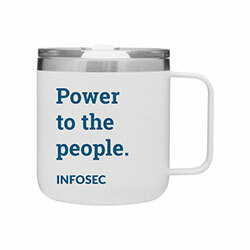 Get your free Infosec swag! 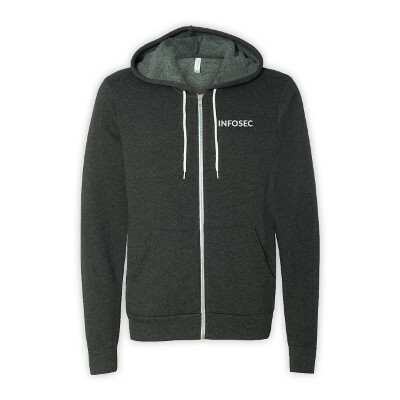 Get pricing and claim swag. 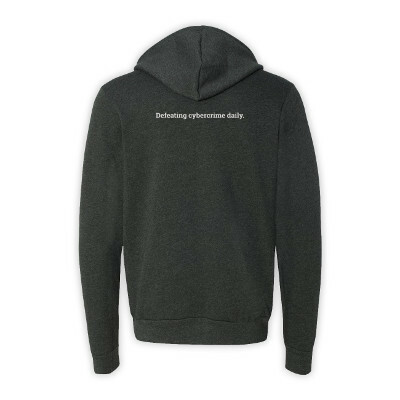 Enroll in an upcoming live online Flex Pro boot camp and get your choice of Infosec swag! 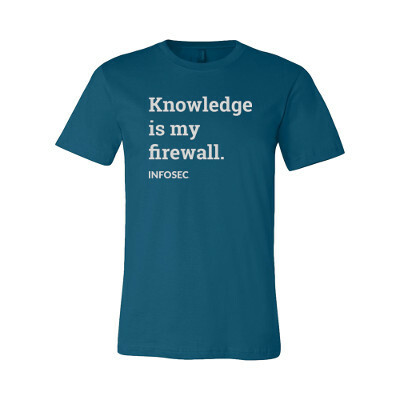 We’ll send you a swag redemption link following enrollment.